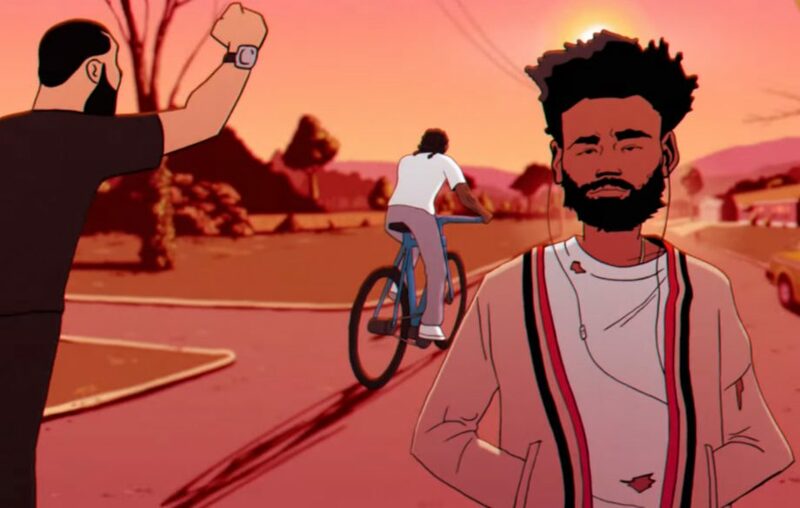 Did you guy catch Childish Gambino’s new video “Feels Like Summer”? I like this new video, it reminds me of a time being a young kid in the Summer out in the suburbs. Especially back in the 90s, before everyone was on the internet, so they were outside enjoying the sun and having fun! I can’t quite figure out the symbolism of the crying man wearing the “Make America Great Again” hat and then gets Michelle Obama gives him a hug. There is a LOT of symbolism in this video, but so far it doesn’t seem to be making the same kind of fuss as Childish Gambino’s “This is America”. Music videos that actually have a meaning or message to them seems to be an art lost around 2007, or at least a lot less common for mainstream music these days. I’m glad that artists like Childish Gambino are bringing it back. Hope you guys thought the video was as cool as I did!